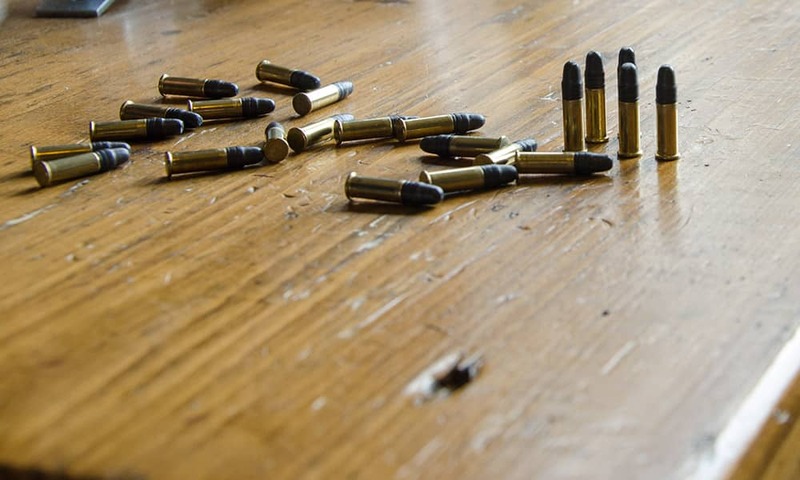 Unfortunately, we are currently unable to offer 22. rifle shooting in Edinburgh. 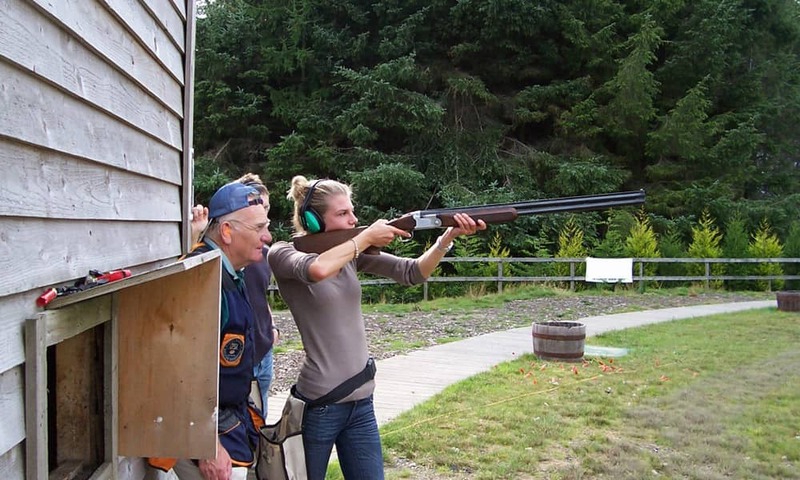 We can offer clay shooting. You can view all Edinburgh activities here. 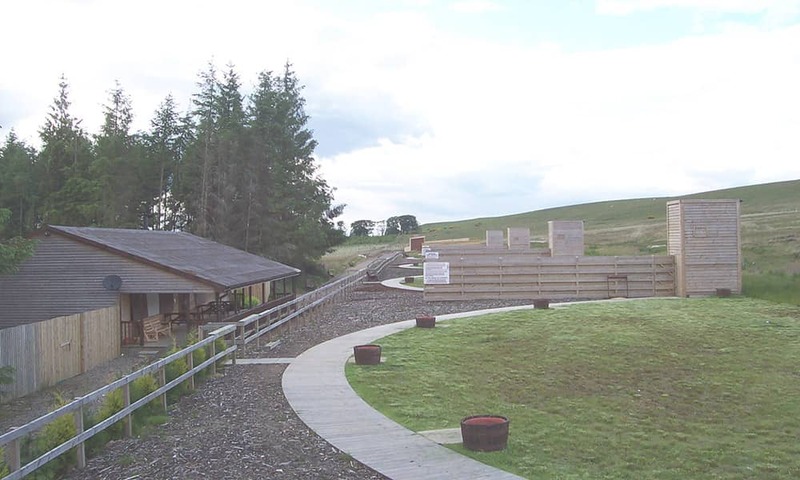 Located on the outskirts of the city, the Edinburgh shooting range is ideal for large groups looking for a traditional event in Scotland. 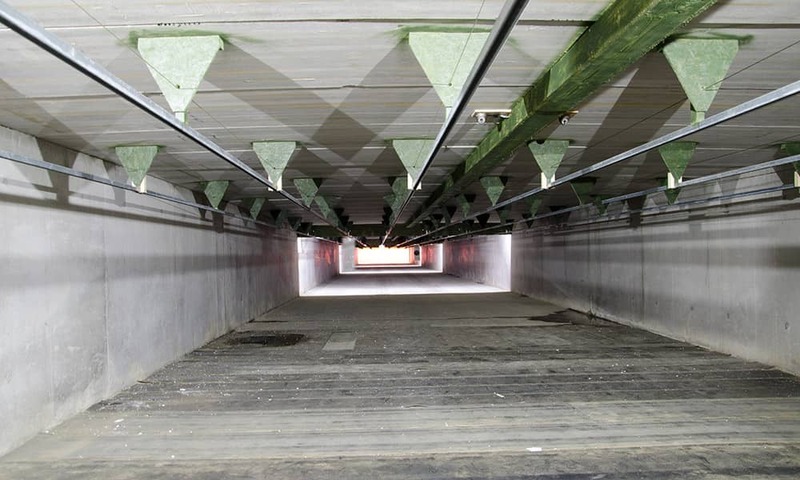 Our rifle shooting range is the UK's only 6 lane indoor full bore 7m - 100m rifle and pistol range. Fully equipped with a retractable target system with 17 inch monitors in each booth allowing viewing of targets at 25, 50, 75 and 100 meters so you know where you're shooting to the millimetre. 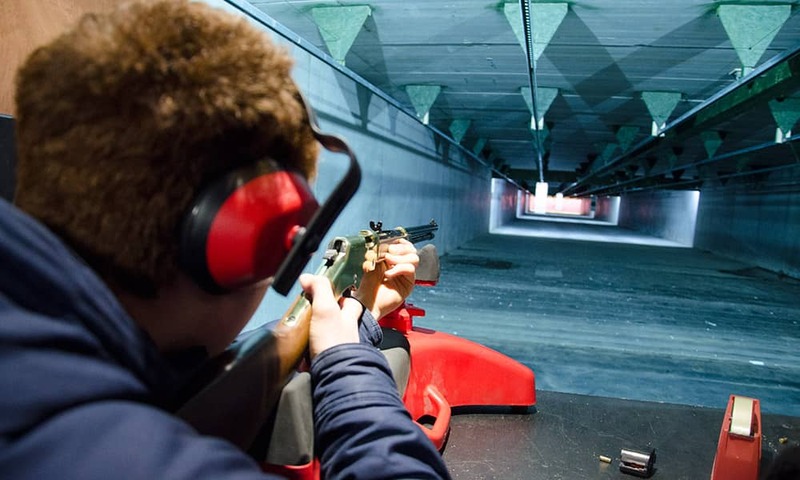 When stepping into the rifle range, safety is our main priority and our highly trained, professional instructors will talk you though our safety standards and the basic operation of a firearm. 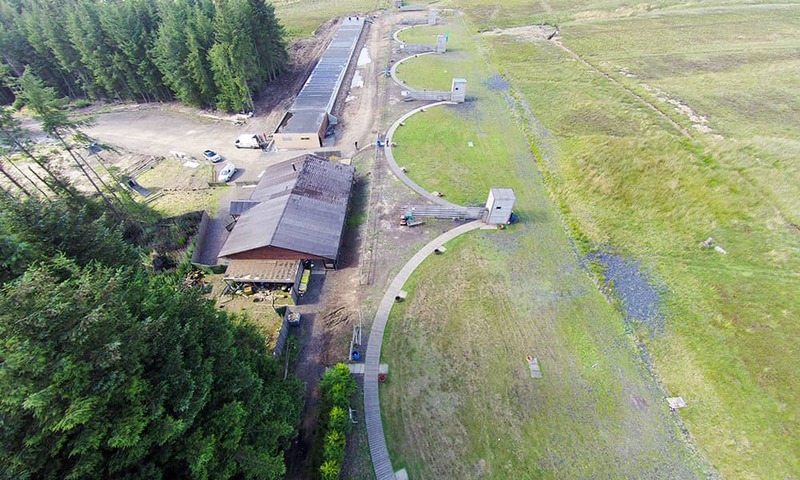 This activity is often paired with Clay Shooting located on the same site.